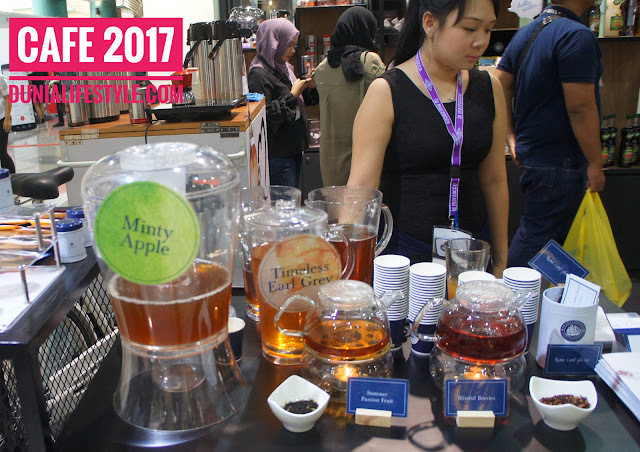 The coffee and tea industries gathered today at MATRADE Exhibition & Convention Centre to witness the official opening of Café Malaysia 2017. 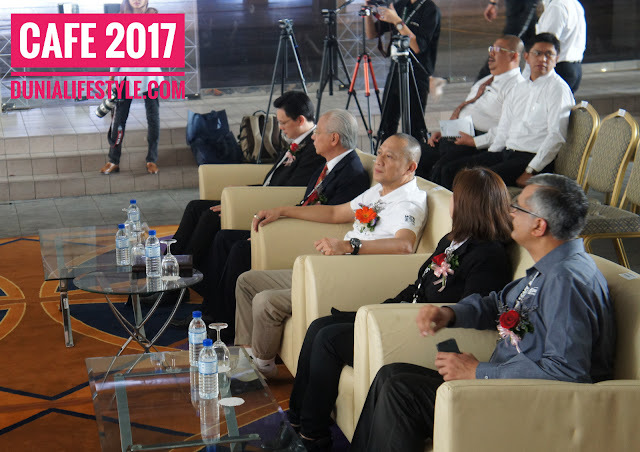 The occasion was graced by Guest-Of-Honour, Yang Berhormat Dato' Seri Mohamed Nazri bin Abdul Aziz, Minister of Tourism and Culture, Ministry of Tourism and Culture Malaysia. 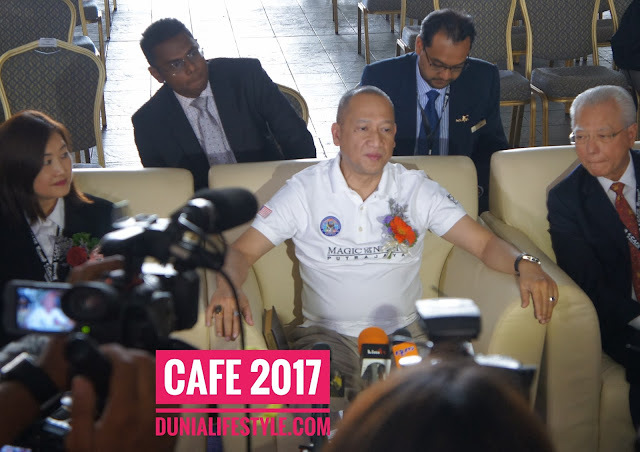 Café Malaysia 2017 is the third edition of the highly successful Café Malaysia series first launched in 2015. The show, the largest gathering of the tea and coffee industries in Malaysia and one of the largest in Southeast Asia, serves as a dynamic B2B platform for key decision makers to source for their café needs and explore new collaborations and opportunities in a country where the number of specialty coffee drinkers has increased over the years. This growth is mirrored by a significant increase in the number of cafés in Malaysia, especially in Kuala Lumpur and key Malaysian towns. The exhibition for the trade has certainly grown in numbers. The first edition in 2015 attracted 73 exhibitors from 14 countries and 8,015 visitors from 27 countries. Last year the show hosted 102 exhibitors from 13 countries and more than 10,000 trade and public visitors. 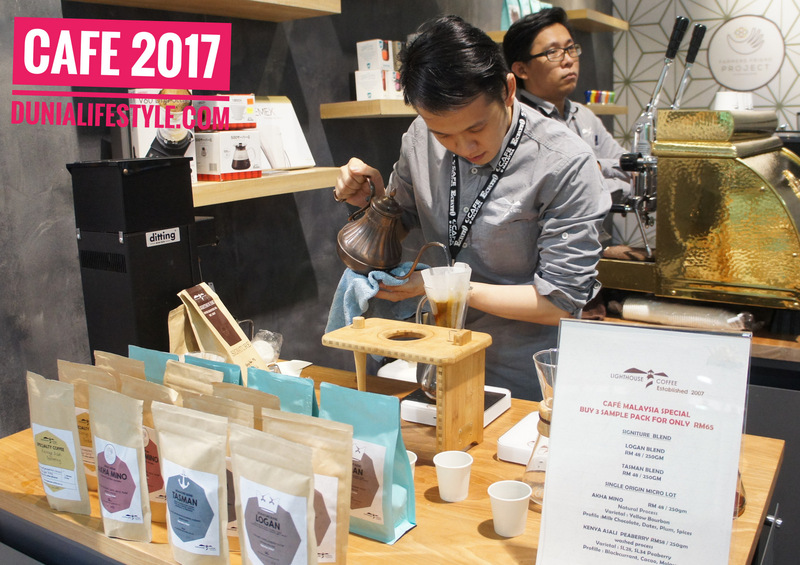 This year, Café Malaysia 2017 hosts 138 exhibitors from 18 countries and will welcome some 12,000 baristas, café and coffee purveyors, coffee roasters, equipment distributors and members of the public who are expected to converge at Malaysia’s largest coffee and tea event. The 3-day exhibition will also be teeming with networking opportunities for the trade and fun-filled activities for the public on everything coffee and tea. Members of the trade will be introduced to the latest innovations, developments and technologies at exclusive workshops, classes and demonstrations and learn about the trends and techniques on everything coffee and tea from industry experts. 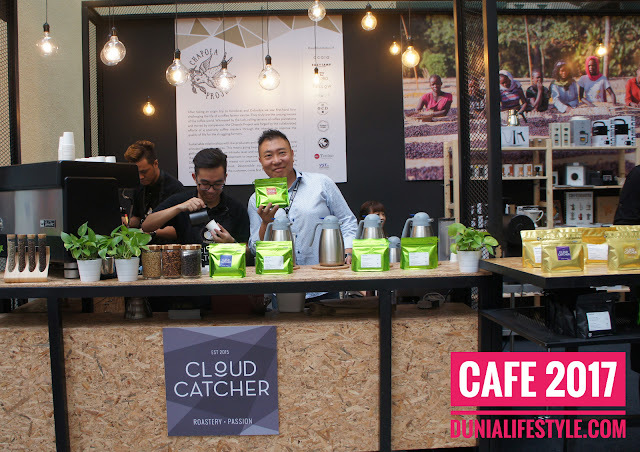 New to the show this year is the Malaysia Coffee Forum. Speakers include Sasa Sestic, World Barista Champion 2015. The Australian barista will be in town to speak on ‘The Importance of Quality and Freshness of Green Beans in Our Cafes’. Henry Wilson, CEO and Founder of Perfect Daily Grind, will also present his thoughts on ‘Specialty Coffee: Building a Digital Brand’ and delve deeper into the rise of social media in building relationships with customers. 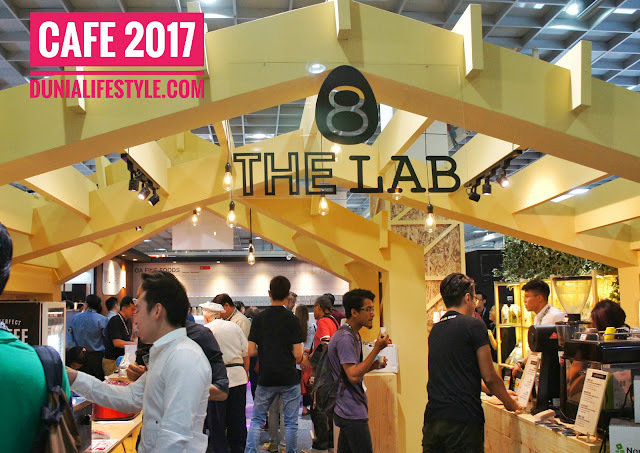 Visitors to Café Malaysia 2017 will watch live, the three national coffee championships, namely Malaysia National Barista Championships, Malaysia Latte Art Championship and Malaysia Brewers Cup Championship. 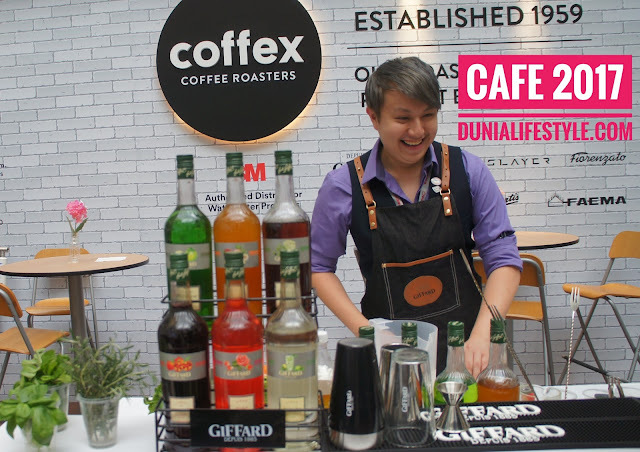 They will witness some of Malaysia’s best baristas contend for the national titles and the opportunities to represent Malaysia at the world coffee championships. The three competitions will see some of returning contestants from last year, including Lucas Eng Boon Hong the Malaysia Latte Art Champion 2016. 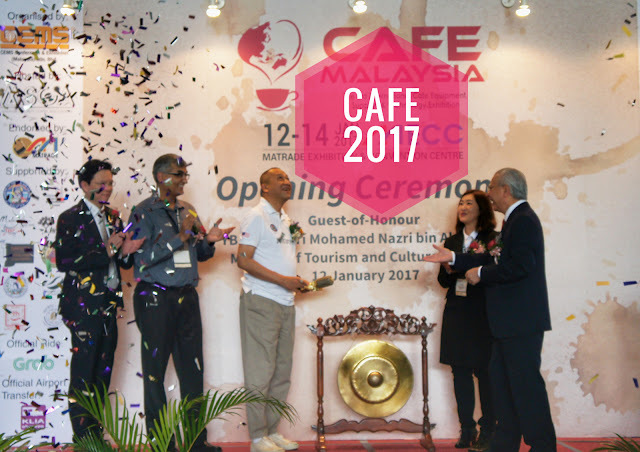 Café Malaysia is organized by Conference and Exhibitions Management Services (CEMS) and is hosted by the Malaysia Specialty Coffee Association (MSCA). MSCA is a member of the ASEAN Coffee Federation (ACF). 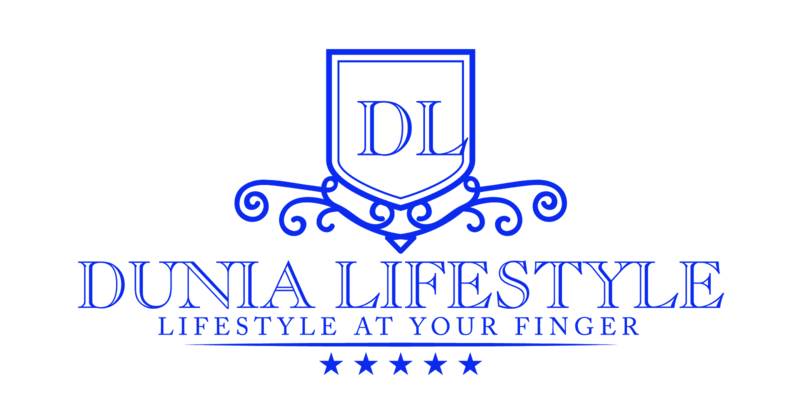 The event is supported by Ministry of Tourism and Culture Malaysia and the Malaysia Convention and Exhibition Bureau and endorsed by MATRADE.